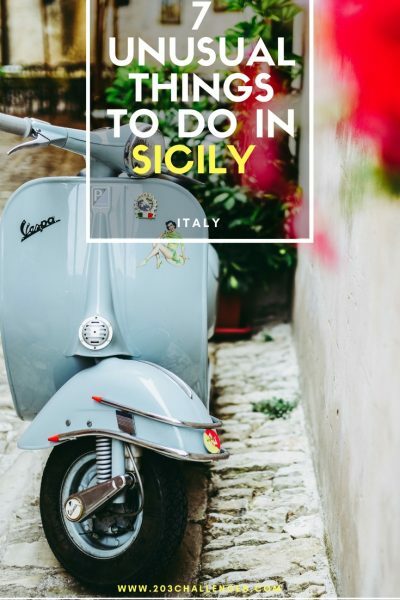 Locals say that Sicily is not Italy, and from the very first step you’ll discover that what you see on this island is not what you’d expected. 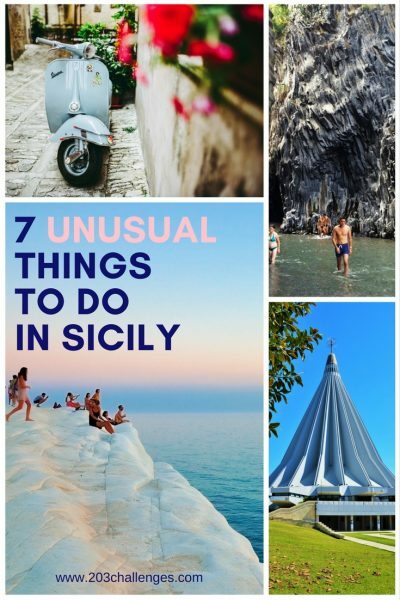 Of course, there are the Capuchin Catacombs of Palermo and the chocolate town of Modica, but here is a list of the best weird, unusual, cool and unexpected things to do in Sicily’s remote corners (+ a useful map at the end of the article). Read the whole story of the cave and how to get there. Scala dei Turchi (literally The Staircase of the Turks, named after the Turkish and Moorish pirates who landed here) is a shiny, glittering piece of heaven adorning the coast of Sicily. This unlikely beach is a memorable spot to bask in the sun or explore the rugged rocks. 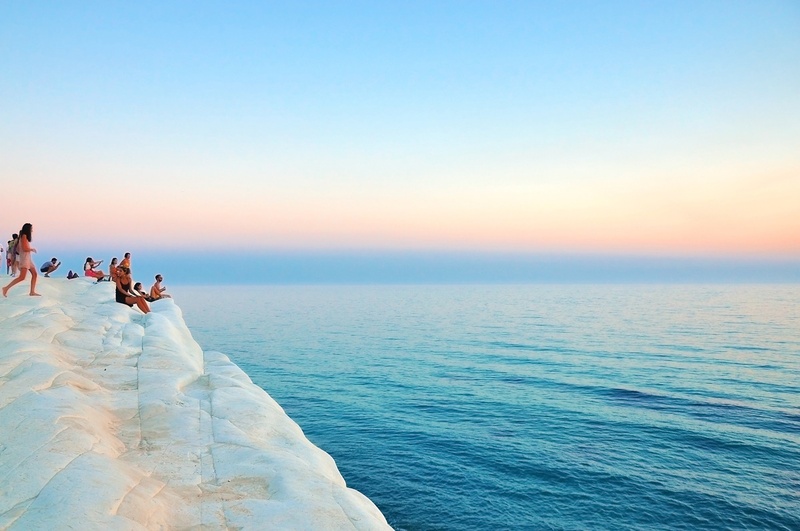 Read more about Scala dei Turchi and how to get there. 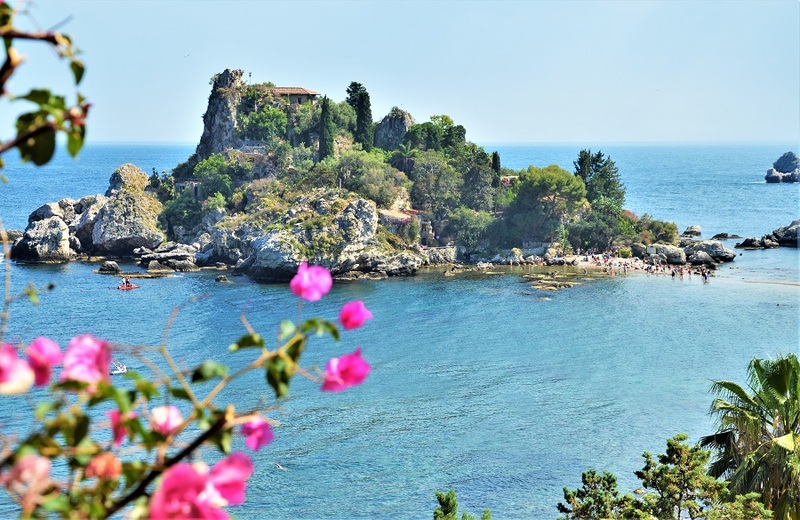 Gole Alcantara is a botanical and geological park about 40 minutes from Taormina in Sicily, or 20 minutes from Giardini Naxos. During summer, locals and tourists alike flock to this beautiful spot as an alternative to the crowded beaches, although that’s not to say that the river doesn’t get crowded too. The canyons and rock formations are spectacular, but be warned… the water is absolutely freezing, even in the height of summer. Sports enthusiasts can entertain themselves with water sports such as group body rafting tours, while small kids can enjoy the spray water park. The park also has a restaurant and pizzeria. This is certainly a different side of Sicily and one I’d recommend if you’re in the area. Suggested by Kirsty from What Kirsty did next. A monument both admired and called ‘the cement monster’, the Sanctuary of Our Lady of Tears (Santuario della Madonna delle Lacrime) is the last thing you would expect to see when you think of ‘a church in Sicily’. 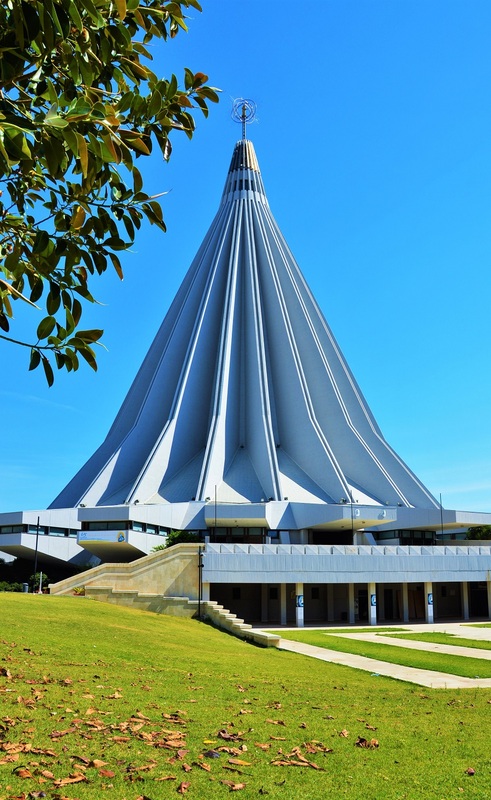 Its construction started in the 1960s and lasted for almost 30 years, when Pope John Paul II himself inaugurated it. The sanctuary was constructed to house a miraculous image of the Madonna, who was allegedly crying (even scientific tests were held to prove that the liquid coming form the image was tears). The best thing about this place of God is its incredible acoustics. Just sit for a while and listen to the echoes from every minor noise at the other side of the enormous building while looking at the ceiling, which soars to more than 70 m (230 ft) above you. How about ticking ‘skiing down an active volcano’ off your bucket list? Mount Etna is not as fancy as the other Italian ski resorts, but it has slopes and offers magnificent views from its peak. On the other hand, the weather down by the coast will most likely be perfect for leisurely strolls, and the seawater in Sicily in winter will be warmer than the Danish Bryyge Islands in summer. 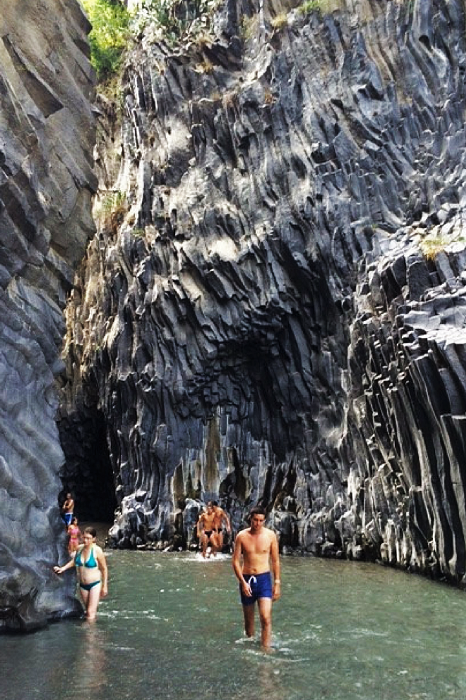 “One of my most bizarre experiences living in Catania (and there were many!) 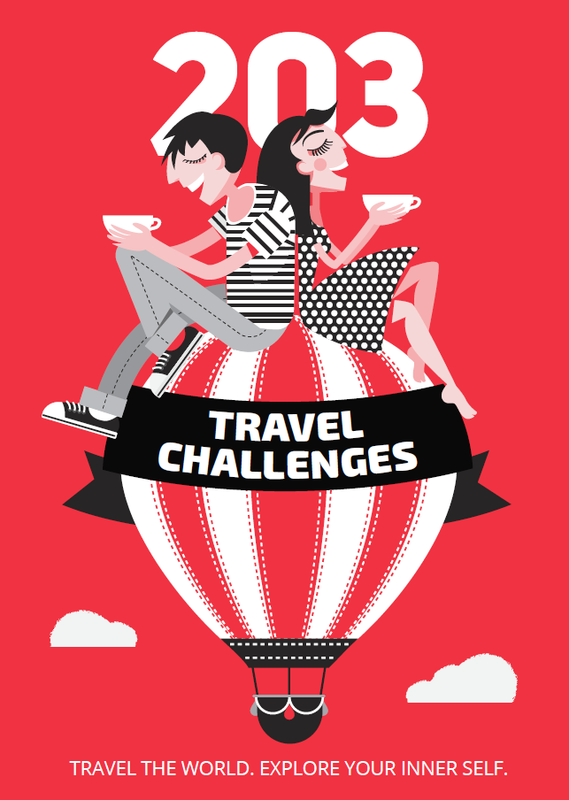 was when my friends and I went to Wednesday karaoke at a local bar,” Amy from Page Traveller says. “We ordered more than a few drinks so that we could perhaps muster up the courage to sing later on. “However, what I learnt was that Italians take their karaoke very seriously. One woman chose a song with glass-shattering high notes and she hit them all. A large, uber-masculine type who wouldn’t look out of place in the Mafioso delivered a heartfelt ballad in a deep, gravelly voice. The audience members clapped politely. 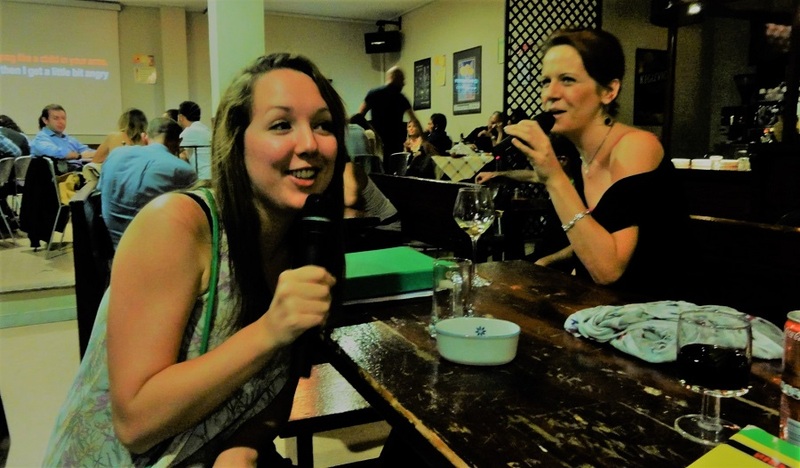 “Oblivious to Sicilian karaoke culture and several vinos in, we Brits put ourselves down for classic belter Total Eclipse of the Heart, but our drunken rendition of Bonnie Tyler was met with much tutting and more than a few scornful looks. 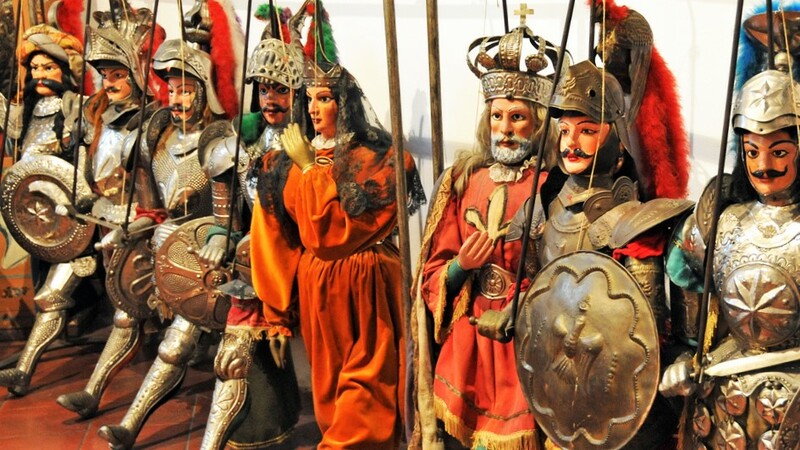 Take the time to see a puppet show known as opera dei pupi, which reenacts Frankish poems such as The Song of Roland with wooden handmade puppets. At the bottom of this page you’ll find a list of the major theaters in Sicily where you can see this marionette show (available in Catania, Syracuse, Palermo, Trabia and Alcamo). Very cool and original suggestions. I haven’t been to Sicily yet but it looks and sounds fantastic! Thanks for the ideas and inspiration!